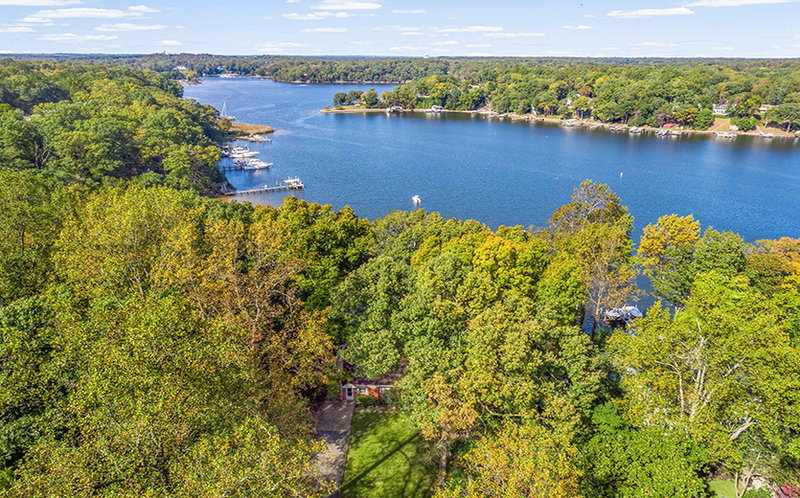 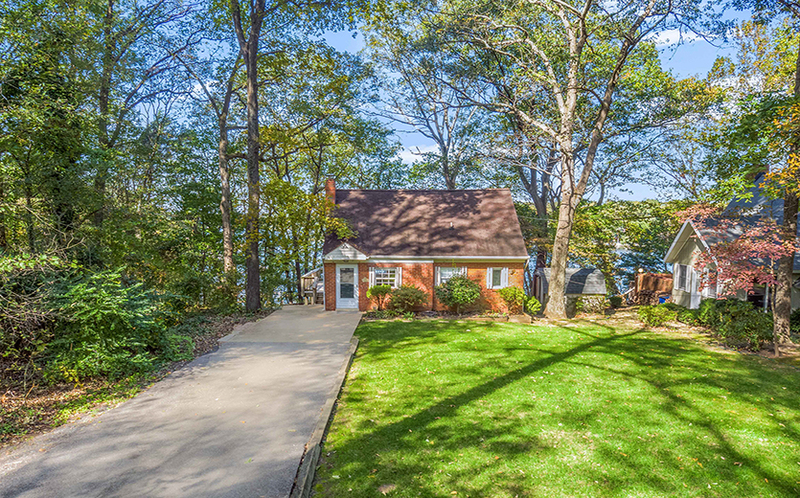 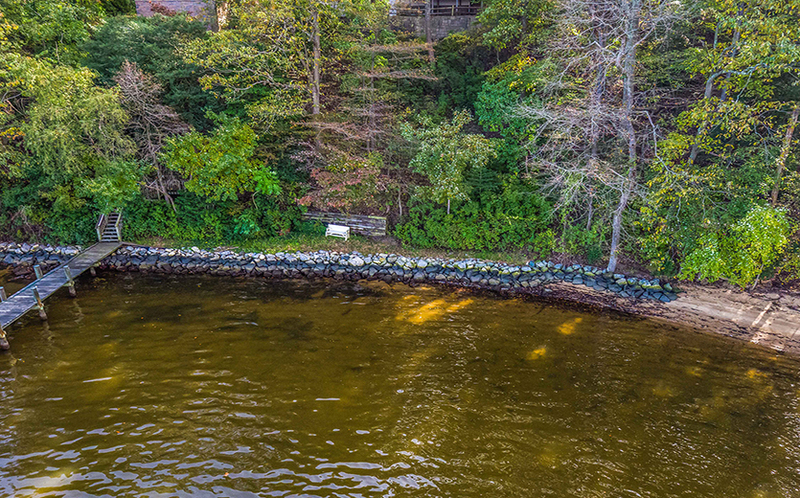 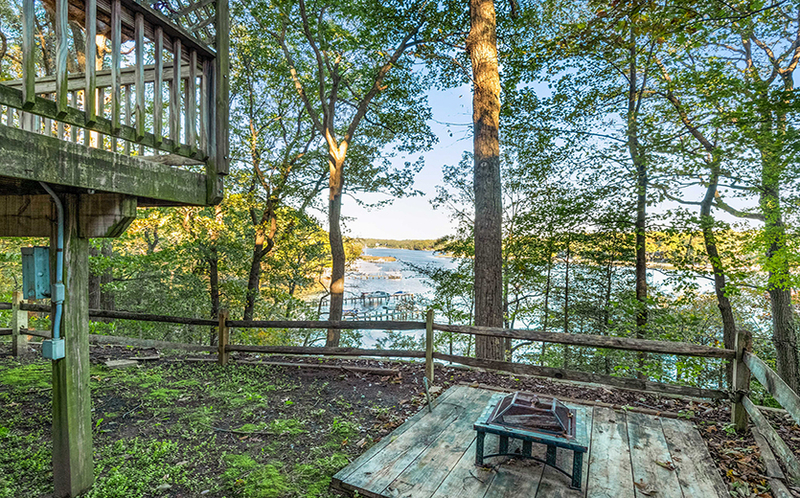 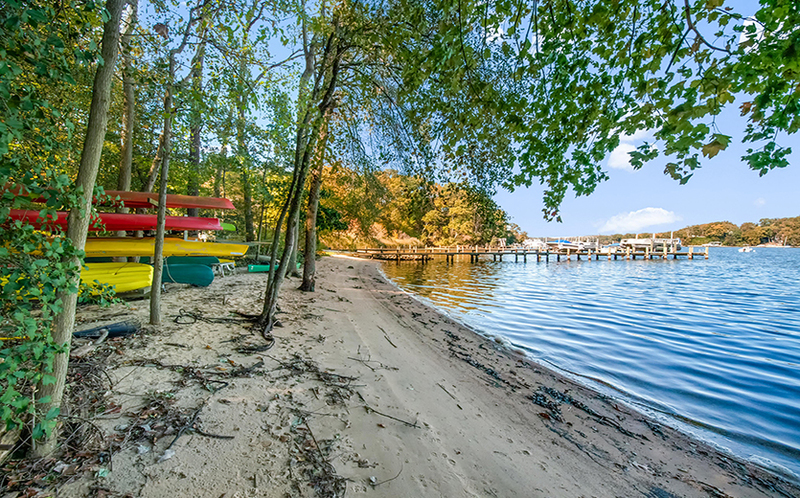 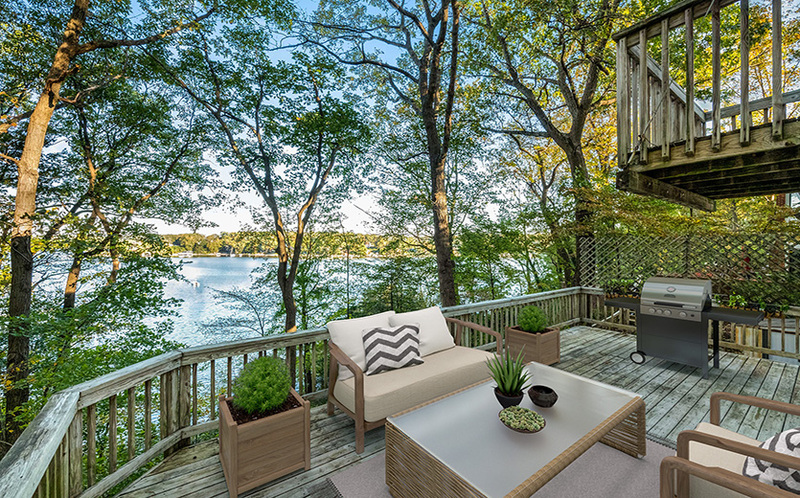 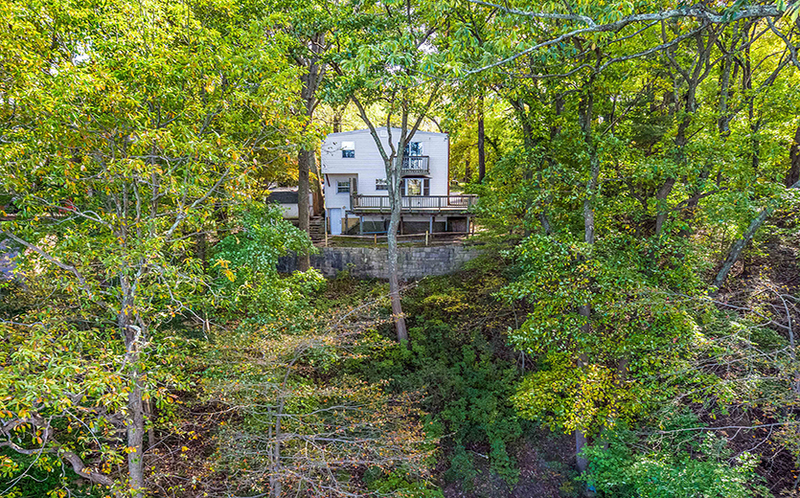 1142 Severnview Drive is a charming, well-cared for cottage overlooking the Severn River. 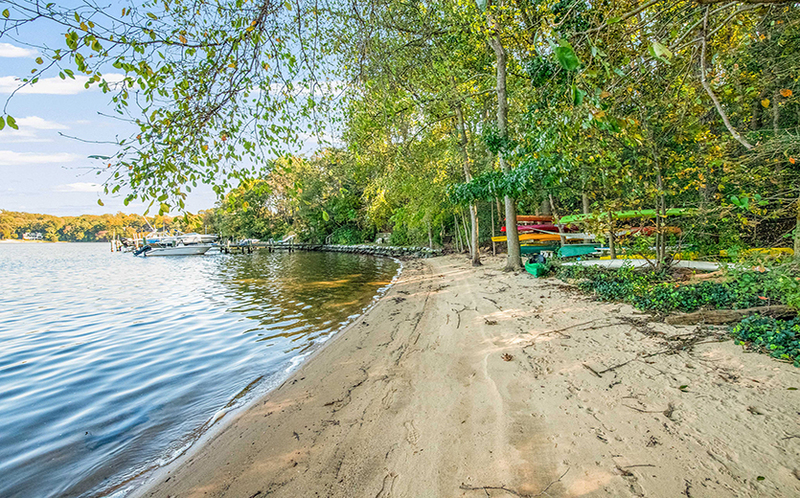 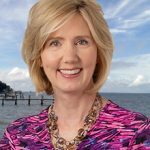 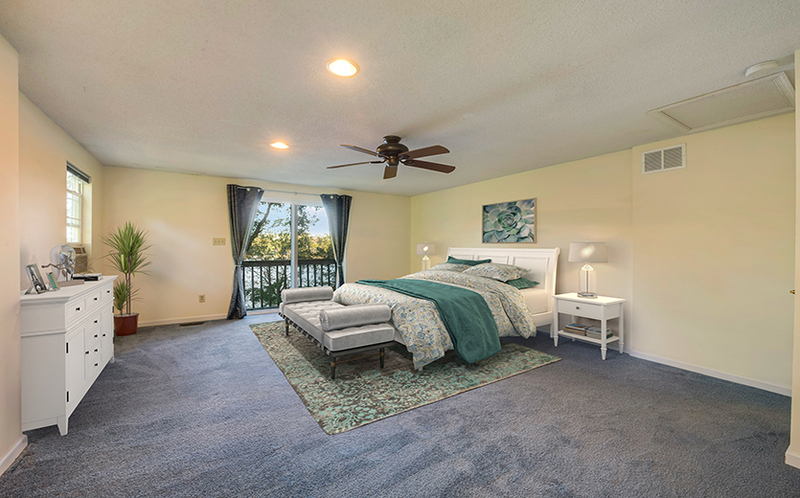 This home is located in the community of Arden on the Severn, an established neighborhood that boasts several amenities such as community beaches, boat ramps, and parks. 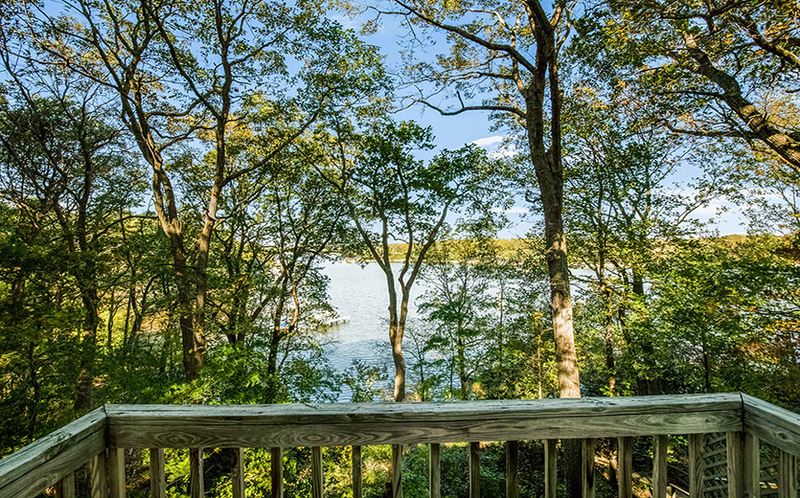 Located on nearly a third of an acre, this tranquil setting would be a perfect weekend getaway, summer retreat, or year-round home! 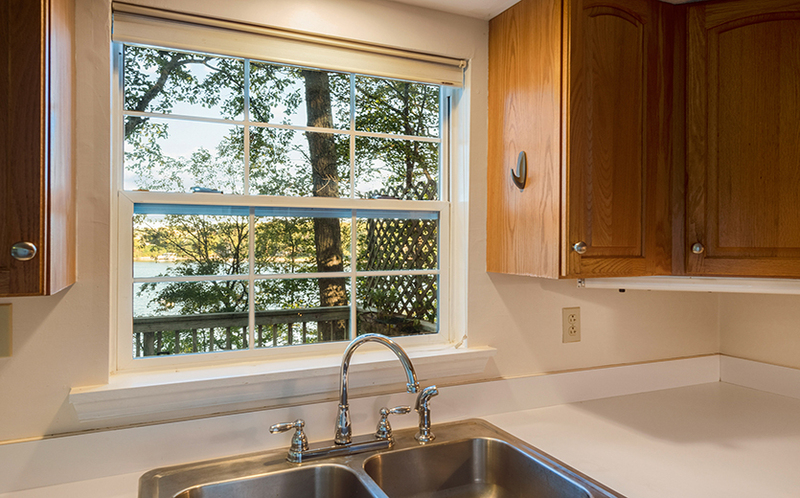 The main level has a cozy fireplace and a bright kitchen that overlooks the water. 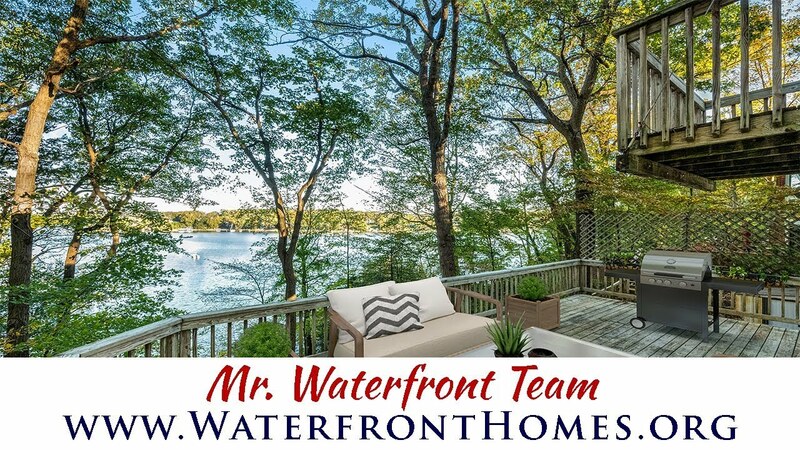 The wrap-around, waterside deck is ideal for outdoor dining or relaxing under the shade of mature trees while enjoying the views of the Severn River. 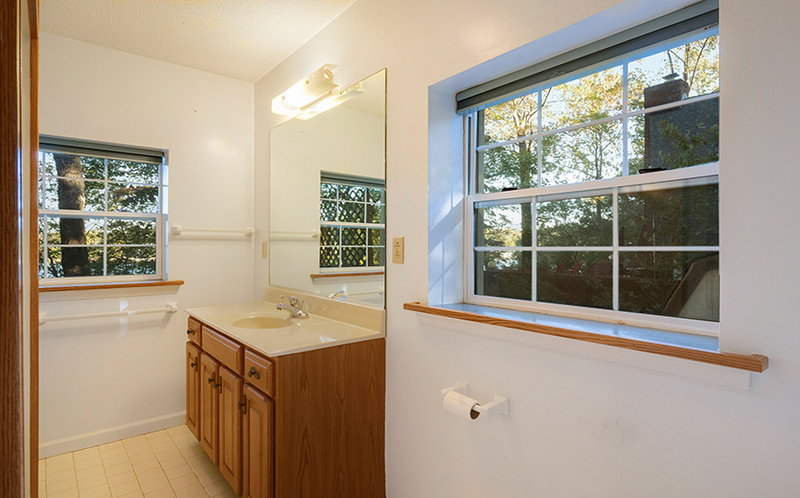 There is a full bathroom and a main level bedroom. 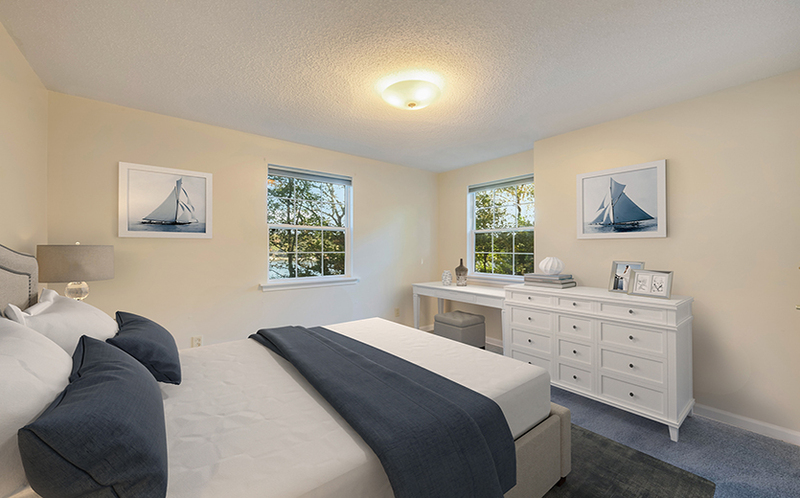 Upstairs, there are two additional bedrooms, both with water views. 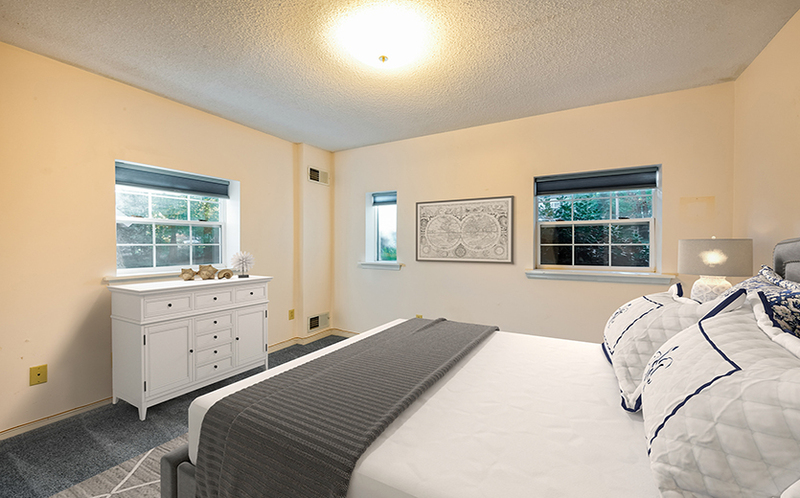 The master bedroom has sliding glass doors to a private porch. 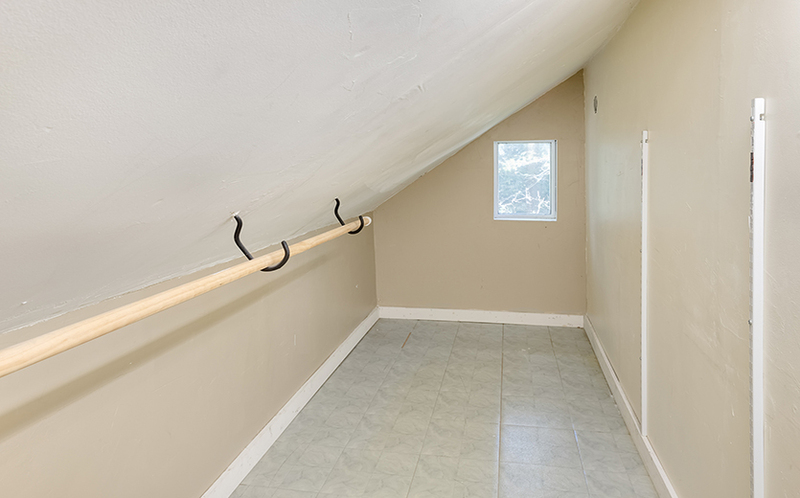 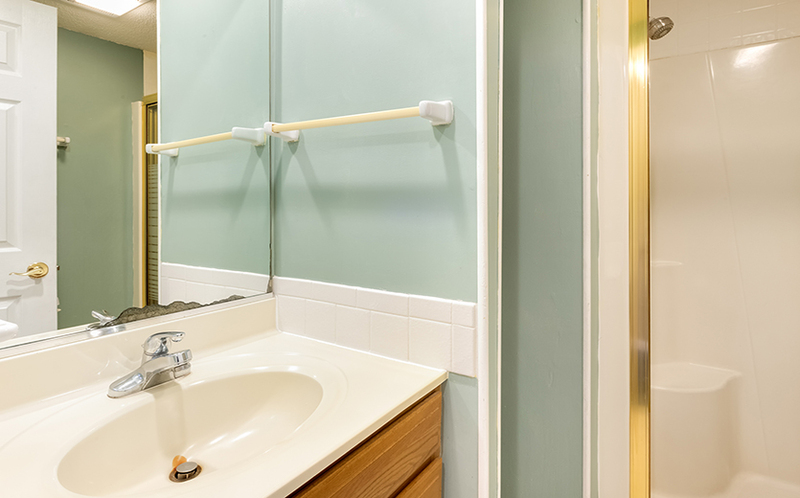 There is a full bathroom and a laundry room on the second level, with lots of storage space. 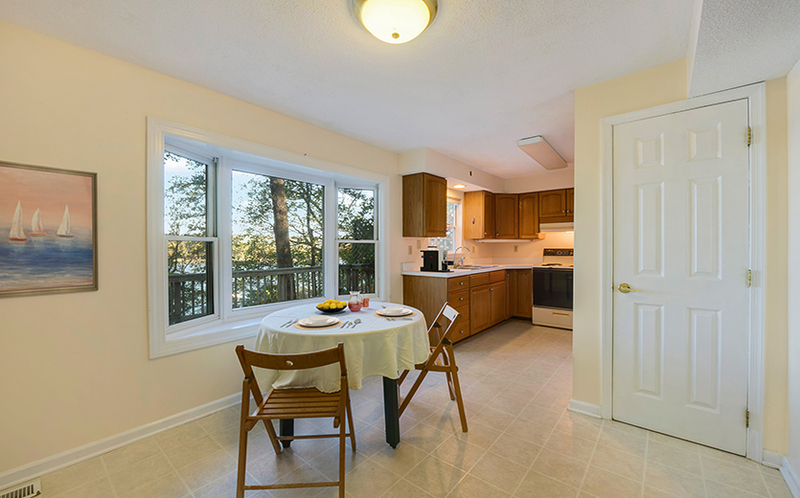 The community is located close to major commute routes, shopping, restaurants, and more. 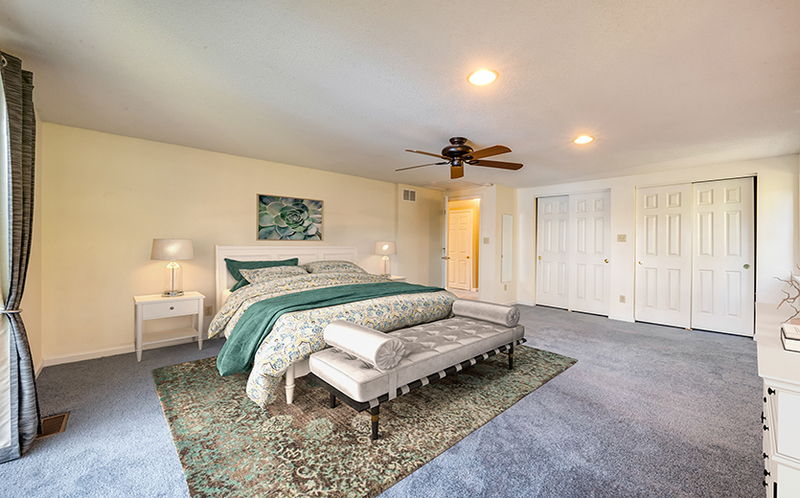 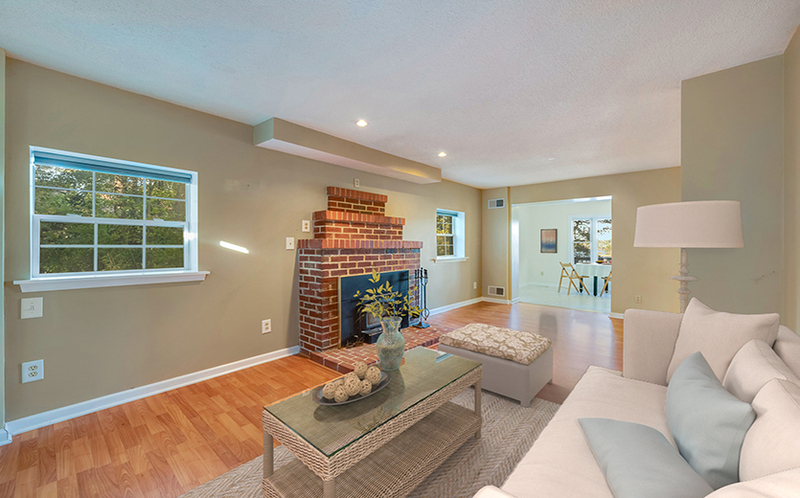 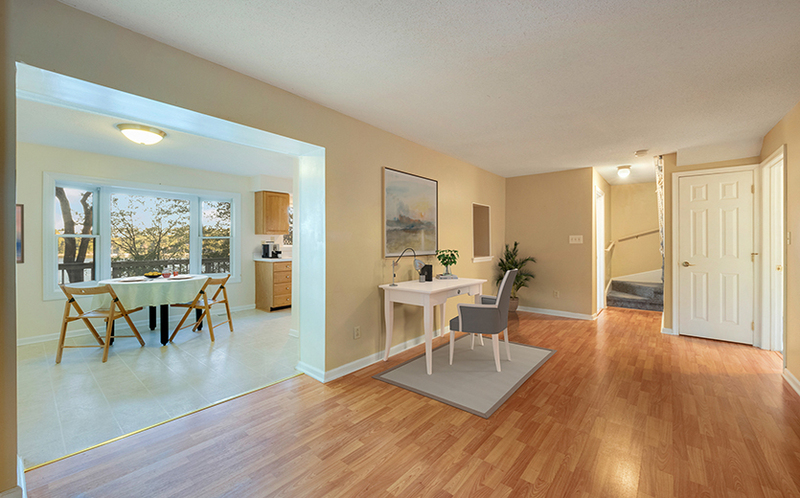 Take the LIVE VIDEO tour to see more, or call (410) 266-6880 to schedule a private showing! 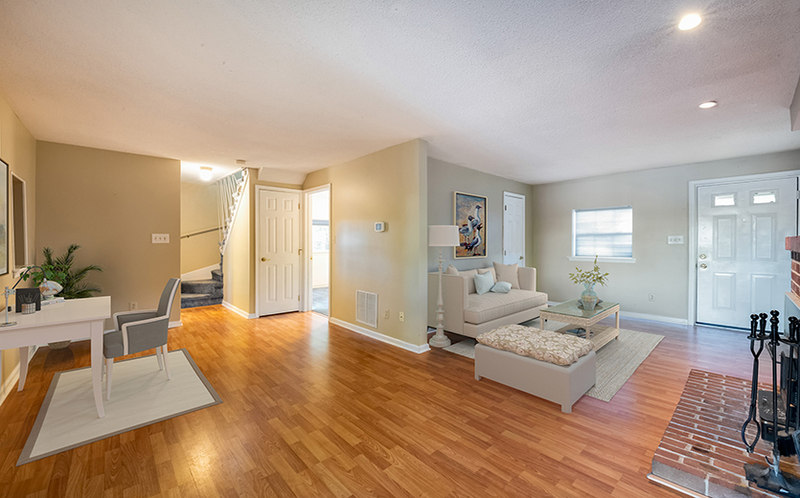 Welcome to 1142 Severnview Drive!